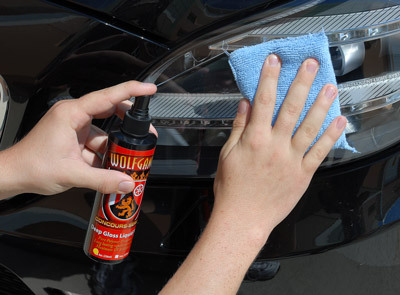 Home > Shop By Brand > Wolfgang Concours-Series Car Care > Wolfgang Deep Gloss Liquid Seal 8 oz. Wolfgang Deep Gloss Liquid Seal can used to protect more than just your paint! The advanced German polymers in Deep Gloss Liquid Seal will bond to and protect plastic trim, glass, chrome, and wheels! Treated glass will repel water, trim will attract less dust and wheels will repel break dust. 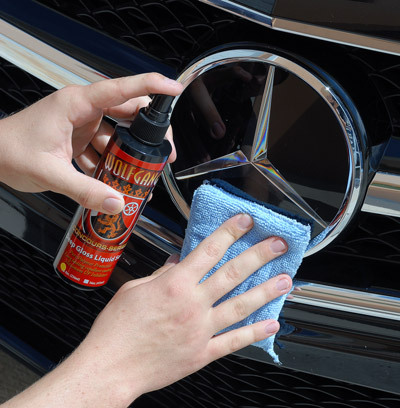 What’s more, Deep Gloss Liquid Seal can be used on vehicles protected with a clear bra! Wolfgang Deep Gloss Liquid Seal might be the most versatile product in your detailing arsenal! Wolfgang offers a product for every square inch of your vehicle! 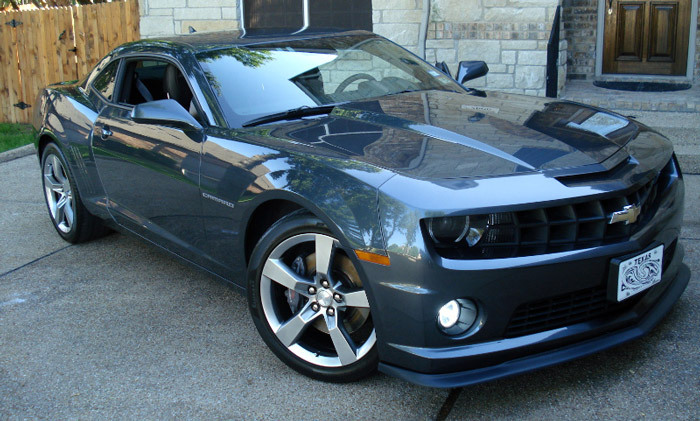 Check out this beautiful Camaro detailed by Mike in Texas. Two coats of Wolfgang Deep Gloss Liquid Seal maximize the depth and clarity of the paint, creating a super slick, glossy finish. 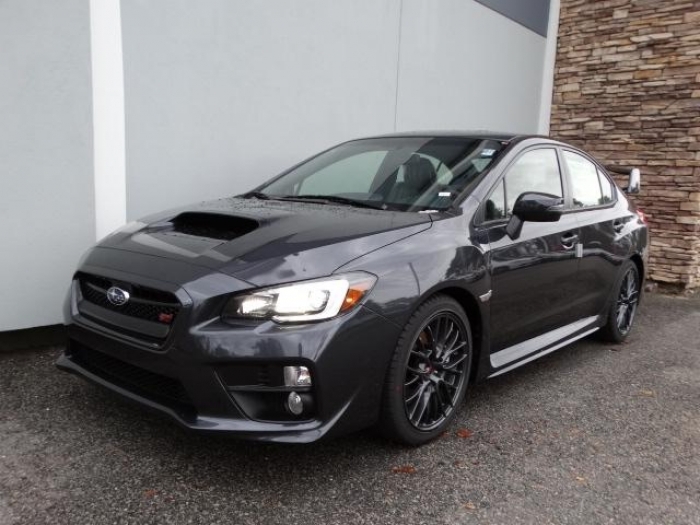 The tires were coated with Wolfgang Black Diamond Tire Gel. Wolfgang Hat - FREE With Wolfgang Orders over $75!Wolfgang Car Care KitsWolfgang Füzion Carnauba Polymer Estate Wax 3 oz. Mini Wolfgang Füzion Estate Wax Mini Connoisseur’s Kit Wolfgang Füzion Carnauba Polymer Estate WaxWolfgang Füzion Estate Wax Connoisseur’s KitWolfgang™ Plastic Headlight Lens Cleaning SystemWolfgang Deluxe Plastic Headlight Lens Cleaning KitWolfgang Deep Gloss Paint SealantWolfgang Perfekt Finish Paint PrepWolfgang Uber Ceramic CoatingWolfgang Fuzion Spray WaxWolfgang Fuzion Connoisseur’s Choice Wax KitWolfgang Auto BatheWolfgang Uber Wash & WaxWolfgang Paintwork Polish EnhancerWolfgang Uber All In OneWolfgang Uber Compound 3.0 8 oz.Wolfgang Total Swirl Remover 3.0 8 oz.Wolfgang Finishing Glaze 3.0 8 oz. Wolfgang Deep Gloss Liquid Seal is THE BOMB! ProsEasy to applied. Long lasting shine that will repel water with hardly no dry time. Conswith this product there are no cons..
Wolfgang Deep Gloss Liquid makes my F150 look like new. The shine and glow off the paint is astounding. I get a lot of compliments. Couldn't be more happy with this product. This is by far the best product I've used to add gloss and definition to my Paint. Couldn't tell you how many times I was asked if it was ceramic coated. Absolutely love the Wolfgang Line of products!! !